The Musical Worship Community is composed of worship leaders and musicians who serve together to create space for people to encounter God through music. Through songs ancient and modern, original and adapted, we seek to bring worship to God and celebrate His love for us. 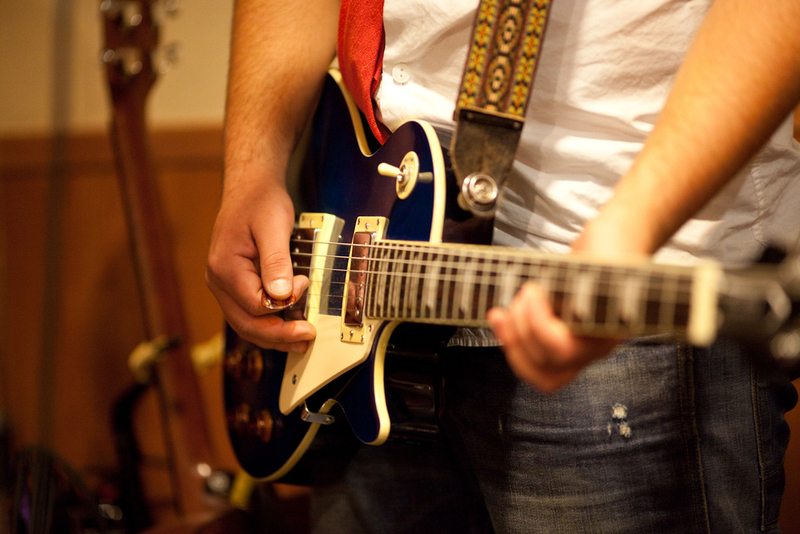 Musicians and worship leaders serve on a rotational basis. Contact us if you’d like to be involved, and we will set up a time to chat and explain the audition process. Musicians and worship leaders serve on a rotational basis, and most serve 2 Sundays per month with a mid-week rehearsal.